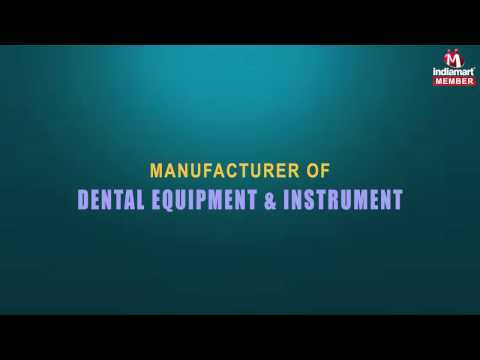 Established in 1999, Bio-dent Medical Systems has been appreciated as the most promising Manufacturer and Supplier firm of superior quality Dental Equipment and Instrument. With an aspiration to make positive difference in the lives of our citizens, we are managing a wide gamut of next generation dental treatment aids, including Dental Equipment, Dental Chairs, and Baseless Dental Chair. We go the extra mile to bring forth a flawless range of products that is well favored for its ease of use, minimal maintenance, accurate dimensions and longer service life. Since quality speaks in everything we develop, we have gained a firm reputation among our prestigious clientele.